“AzeriAmlak” real estate company submits tourism services in general and real estate tourism for you. Our staff at the airport welcomes you to the hotel booked by us (at reasonable prices and less than net) or from your side. On the right day, you take the Baku real estate tour to become known as the real estate market. In accordance with your desire we can do the tour and at the same time the real estate in different provinces such as Qabala, Quba, etc. At the same time we inform you in our office about the areas in Baku and the prices in the buildings and streets and we refer to him by map and in Arabic or English. Sometimes we will show you real estate images in 360 degrees so you have a tangible opinion before you visit and choose several properties among the very many properties. We recommend that you inform us about your visit a week or more before we plan your trip here in Azerbaijan and know what you want until we make preparations. 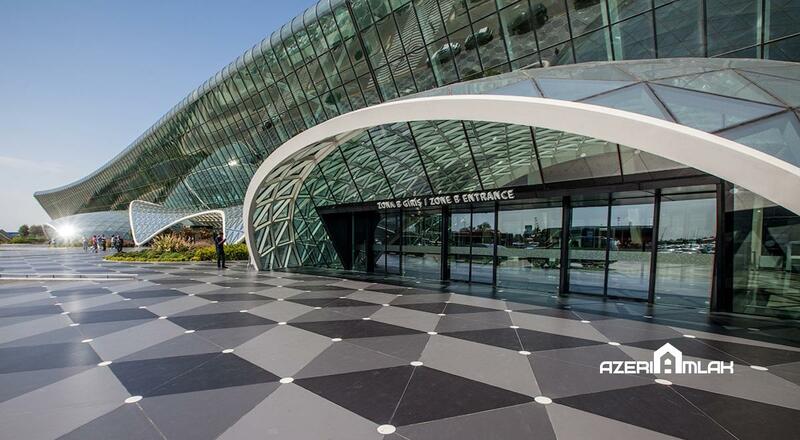 We hope to see you in Azerbaijan and take advantage of our distinguished services. AzeriAmlak brings a wide range of selection, a constantly updated real estate list and a market trend for you to figure out your right decision. You are now in the right place for your real estate research.